We are a place where students (6-12 grade) of all backgrounds and walks of life can come and experience the grace and power of Jesus. Our purpose is to set both churched and unchurched youth free through Jesus Christ; build a multiethnic, multiracial, educationally diverse community; and, equip, empower, and release youth into their God-given gifts, potentials, and callings. Students grades 9-12 gather on Friday nights at 7:30pm in our Lower Level during the school year. Our gatherings are meant to be a time of fellowship, worshipping, building relationships, learning God’s Word, and lots of fun. Middle Schoolers (grades 6-8) are not looking to be bored on Sunday morning! They want to learn about God and experience his grace and love together in worship with other Christians. 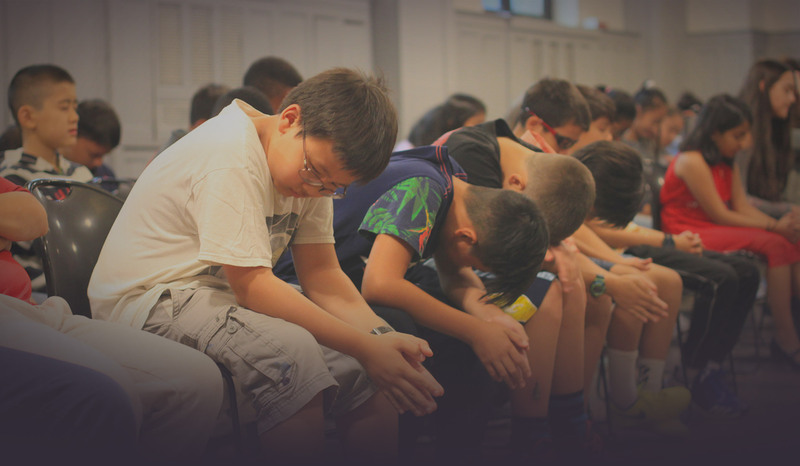 Sunday mornings at 10:30am we have a special time of worship and teaching for our youth in Middle School.